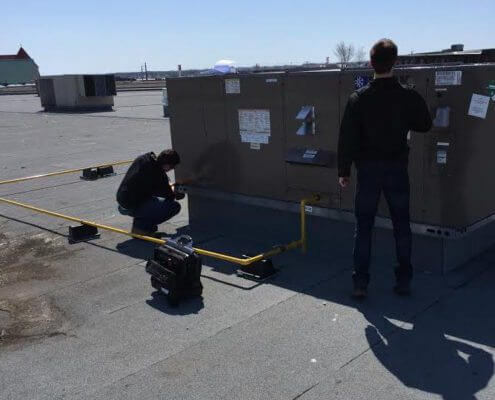 The process of testing, adjusting and balancing HVAC systems to ensure operation is at the design intent. It requires the proper use of instrumentation, the skilful evaluation of readings and the ability to adjust the system to meet the design criteria. Members must also have the applied knowledge, accurate instrumentation and extensive field experience necessary to balance all system components for optimal performance.